Aggressive and brash, with bright, penetrating trashiness, the Sabian 20" AA Chinese in Natural Finish is the perfect model for accenting with attack! 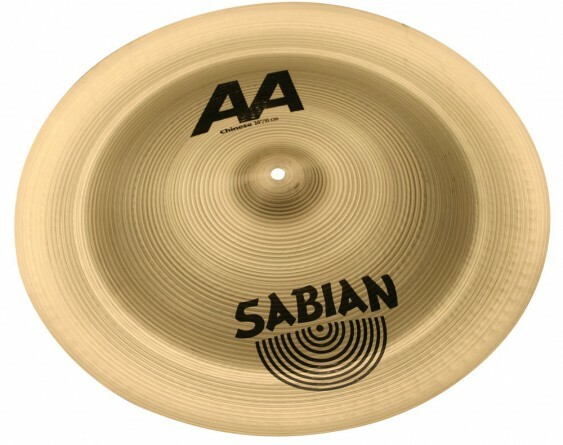 Sabian AA cymbals are all about classic sounds. Rock. Funk. Jazz. Blues. It's about tradition, about what made history. And it's about making history again. Bright, explosive energy, the vintage bright sound for today.